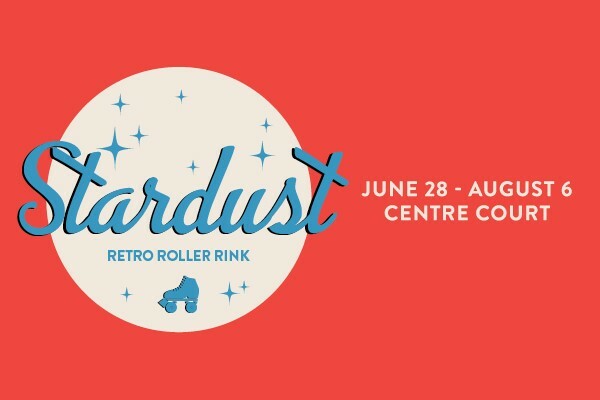 Stardust Retro Roller Rink is coming to the Centre Court at Southgate Centre! Roller skate or roller blade the day away at Stardust! Retro tunes, theme nights, and fun for the whole family at Edmonton’s only roller rink. It’s 2,500 square feet of rocking and rolling good times–and all proceeds collected will be donated to YESS! For more information visit southgatecentre.com.